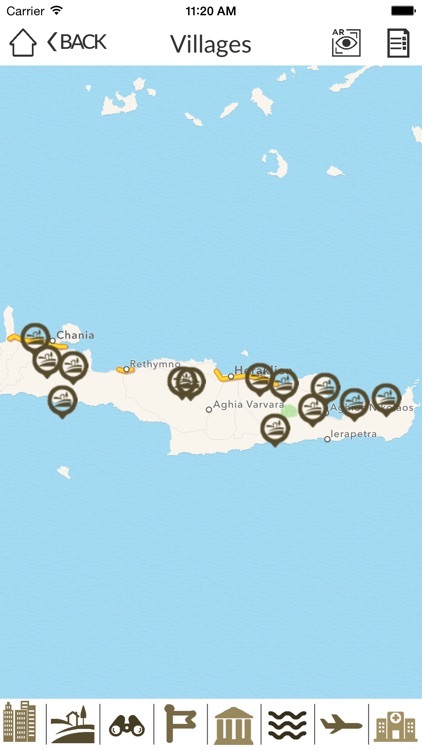 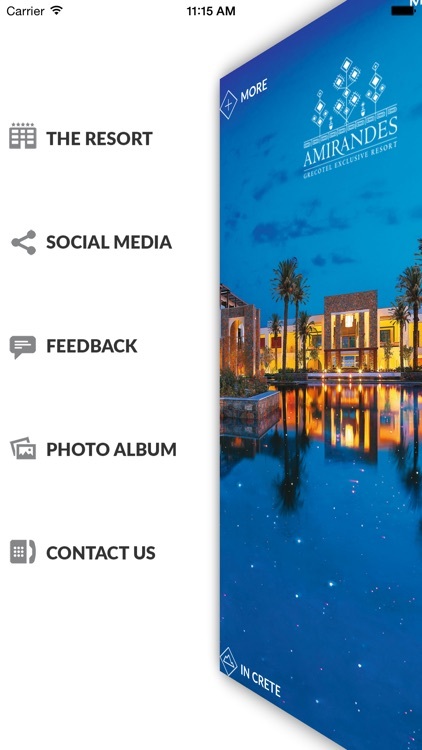 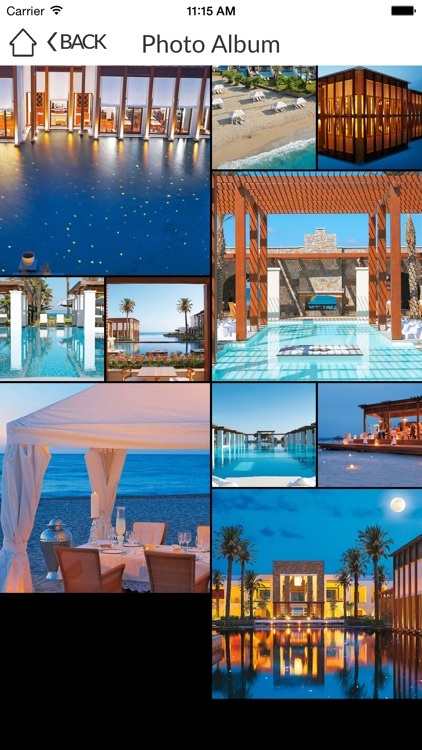 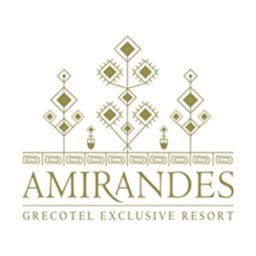 Amirandes, Crete by H&S Technology Solutions S.A.
by H&S Technology Solutions S.A.
Amirandes Hotel iPhone app is a breakthrough, unique and innovative solution that enhances hotel offering with rich and interactive personalized services. 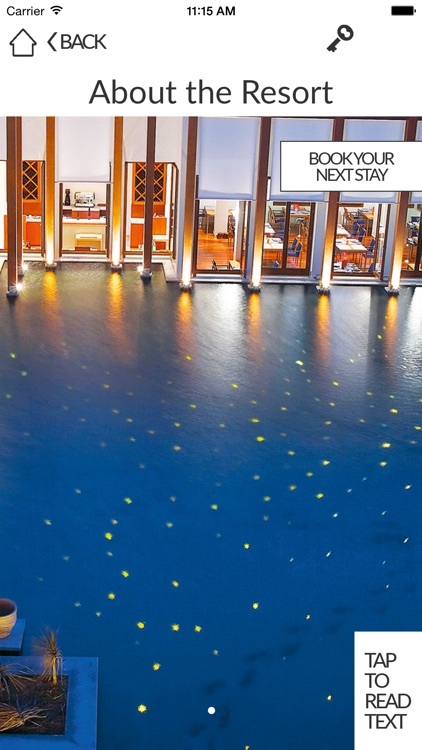 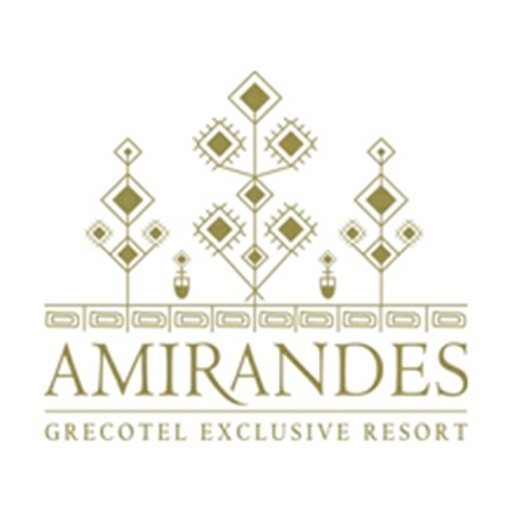 Amirandes is an exclusive beach-side resort that epitomises Crete's most inspiring features: beautiful architecture, warm hospitality, excellent cuisine and stunning land and seascapes. 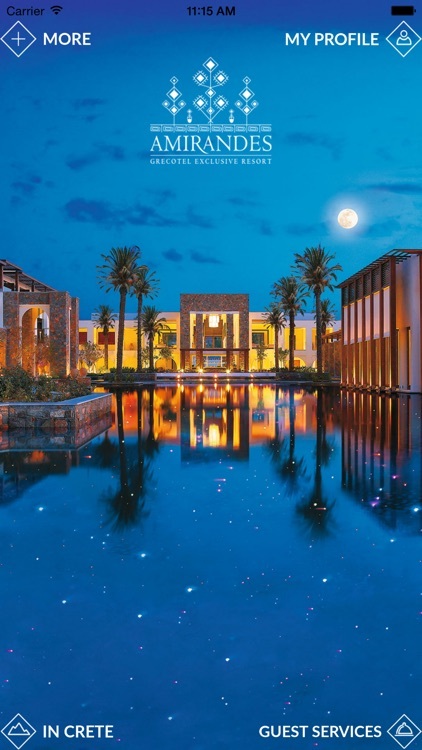 Just 20 minutes from Heraklion Airport, the Resort also offers good sea links and is just a short drive from attractions including the Palace of Knossos and Crete Golf Club.